2018 Mahindra XUV 500 W9 | most detailed review | features | specs | price !!!! 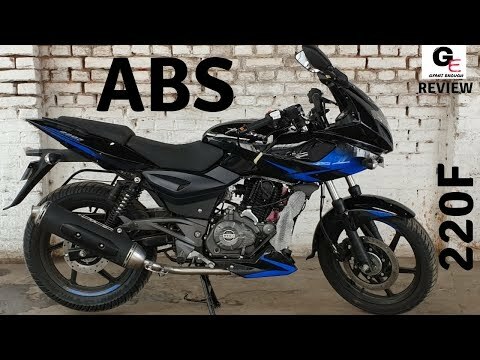 2019 Bajaj pulsar 220F ABS | detailed review | price | features | specs !! !